If you set your sights on visiting the Middle East, Doha is the place to be for some of the most unique and luxurious experiences, it is the world’s richest city after all. Visiting the Souq Waqif is considered the highlight of any trip to Doha. In this historic centre of Doha, you will come across souks that sell almost everything from gold to rugs, spices and even falcons. 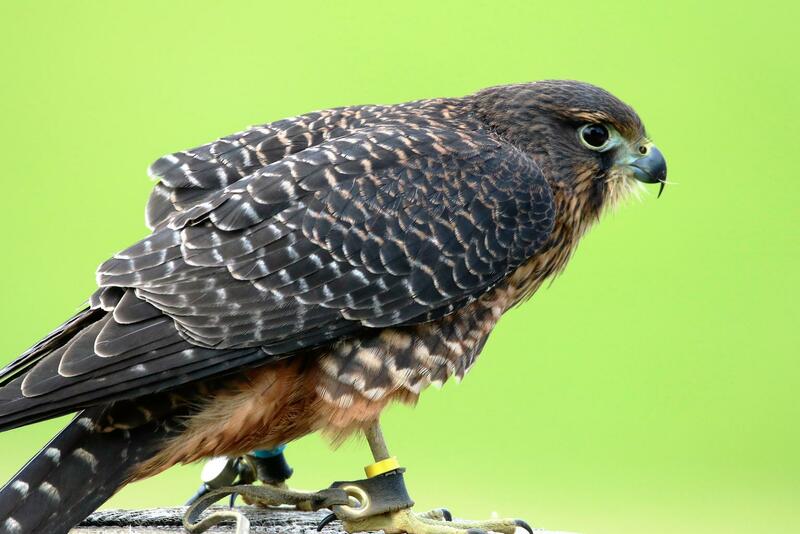 This is a rite of passage for most Qatari men as nearly 80 per cent of them own a falcon. These birds aren’t cheap either, ranging from around $5000 all the way to $250,000. While horse racing can be seen anywhere else on the planet, this is where you come for camel racing. It is even called the sport of the sheikhs. There are plenty of luxury hotels in Doha for you to check into before you check out the city, such as the Banana Island Resort Doha by Anantara for instance. After which you can seek out for some culture at the Museum of Islamic Arts to witness some of the beautiful textiles, manuscripts and ceramics from history. Explore the city and discover its offering of food as it will always be guaranteed to be nothing short of amazing.